Unconscious from an accident, Mr. Darcy is taken to Longbourn, a place which is unfamiliar to him. He finds himself dependent upon the care of strangers. While there is much to shock and distress him, his situation has unusual compensations. Unbeknownst to others, he is able to hear everything. The resulting revelations and observations give him a new perspective. Elizabeth Bennet had been warned about the importance of returning home early from her woodland ramble to attend the Meryton assembly where her family would meet their wealthy new neighbour, Mr Bingley. Absorbed in her book, she lost track of the hour and is obliged to run home through the dim woods before she is too late. Mr Fitzwilliam Darcy of Pemberley has been feeling unwell for several days. Only his promise to his friend Bingley forces him to ride out from London to Hertfordshire where he is to assist him with the running of his new estate. But as he rides through the dark woods towards Netherfield, his illness finally overtakes him and he falls unconscious from his horse. 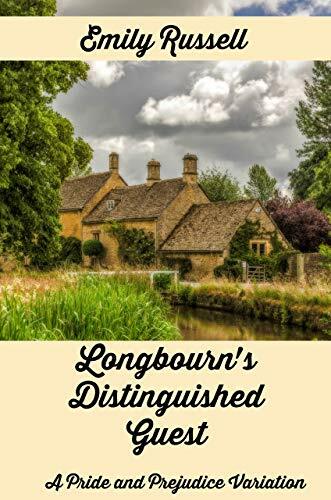 Elizabeth is shocked to find him and with the help of her father, takes the young man home to Longbourn where she nurses him through his illness. He is too weak to be removed to Netherfield and is obliged to remain under the Bennets' care, much to the anger of Mr Bingley’s ambitious sister, Caroline Bingley, who has her sights set on becoming Mrs Darcy. As Elizabeth and Darcy grow closer, rumours spread through the small town of Meryton about a marriage between the two. Elizabeth attempts to quash the rumours, but trouble starts when they reach the wrong ears and soon, the jealousy of others threaten to tear the two apart. When a riderless horse interrupts Elizabeth Bennet's daily walk, she is inspired to begin the search herself. Finding a gentleman in the ravine of a creek bed, she scares off snakes and raises the alarm to end up with the man situated at Longbourn for his recovery. 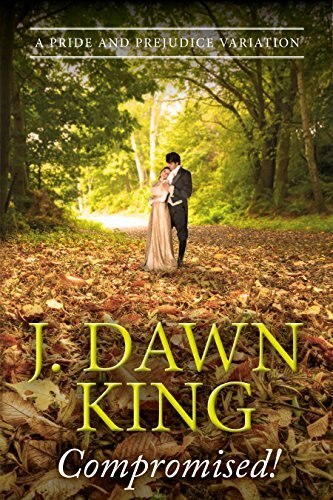 Enamored with his dark curls and handsome face, her life appears to be following the fairy tale story line of a novel, that is until the proud, disdainful Fitzwilliam Darcy of Pemberley wakes up. 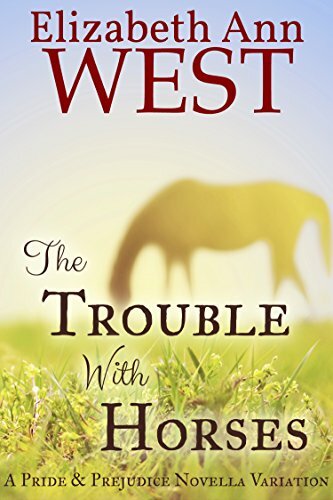 A sweetheart romantic novella, The Trouble With Horses is meant to be a light read for those irreparably addicted to all things Austen. 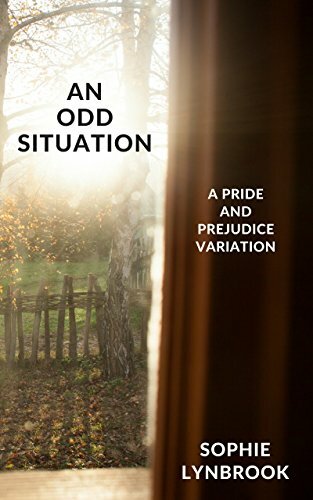 The writing style does not attempt to mimic the incomparable Jane, and the author hopes you enjoy the fun, humorous story as you would an afternoon tea. BONUS: Learn where Mrs. West is writing her next story and how you can influence it! Plus a sneak peek at one of her projects!